Toronto Pearson International Airport’s history stretches back to 1937 when the federal government acquired nine farms in the Malton area to serve as an airport site for the City of Toronto. Toronto Municipal Airport in Malton opened in 1938 offering two hard surface runways, one grass landing strip and a converted farm house for a terminal building. In the 80 years since, Toronto Pearson International Airport has evolved to become Canada’s busiest airport, North America’s number two airport for international passenger traffic and one of the country’s most signiﬁcant pieces of transportation infrastructure, welcoming 44. 3 million passengers in 2016 (+8.0% versus 2015), serving 180 destinations worldwide and connecting travellers to 67% of the world’s economy. Toronto Pearson’s extraordinary growth to date is strongly linked with that of the Greater Toronto Area and Ontario at large. Some 49,000 people work at Toronto Pearson, and another 300,000 people work in the surrounding area – known as the ‘Airport Employment Zone’ (AEZ). In fact, the AEZ is the second-largest concentration of jobs in Canada after downtown Toronto. Toronto Pearson facilitates an economic impact of $42 billion and 332,000 jobs throughout Ontario, accounting for 6.3% of the province’s GDP. The airport handles about a third of Canada’s daily air passenger traffic, and 50% of the country’s air cargo is shipped from Toronto Pearson. 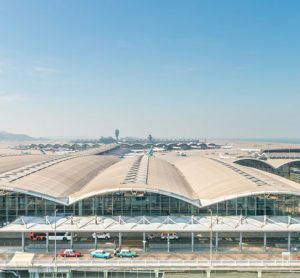 Toronto Pearson is on a journey to becoming one of the world’s top tier airports – a mega hub airport – in line with Dubai, Hong Kong, Amsterdam and other key international gateways. And of course, great airports and great city-regions go together, and the spin-off benefits of a mega hub are significant and would be widely felt across Ontario. A mega hub airport would give Canadians more destinations and international carriers from which to choose. 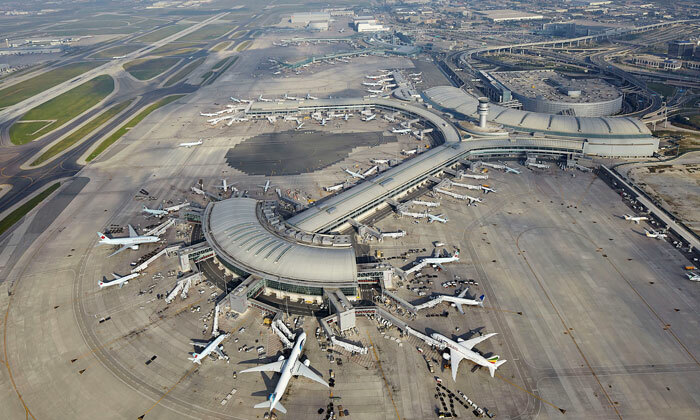 By the mid-2030s, Toronto Pearson could serve up to 80 million passengers and connect travellers to 80% of the world’s economies through daily, non-stop services. Toronto Pearson’s evolution into a mega hub would also support significant jobs and GDP benefits in the surrounding regions. Forecasts indicate that by 2035 Toronto Pearson could facilitate 8.5% of Ontario’s GDP and some 700,000 jobs throughout the province. Of course, Toronto Pearson is aware of the challenges associated with growth. For this reason, the GTAA has developed a strategy that takes into account key considerations such as earning permission to grow from the community, facilitating the movement of passengers through the airport, and working with government and industry associations to help support international passenger movements. Easing road congestion in the region to help facilitate the movement of people and goods to, from and around Toronto Pearson is another high priority. Research shows a growing demand for transit in the West Greater Toronto-Hamilton Area (GTHA), a region currently under-served by transit but experiencing rapid growth. The West GTHA generates more than 4. 5 million trips per day, representing 35% of the GTHA’s trips. Only 7% of these trips are by public transit. Moreover, greater than 60% of transit trips require at least one connection, with more than 20% requiring two or more. Toronto Pearson has proposed a regional transit centre located on airport grounds that will take advantage of the high concentration of travel demand generated by the airport and surrounding zone; provide an economically critical missing link in the regional transit system; connect people to economic opportunities in the AEZ; and provide networked transit service to many of the region’s most disadvantaged communities. The proposed regional transit centre will also stimulate ongoing, high-value economic activity beyond the AEZ, and support the reduction of greenhouse gas emissions and other pollution. Transportation Minister Steven Del Duca; Mississauga Mayor Bonnie Crombie; Brampton Mayor Linda Jeffrey; Toronto Mayor John Tory; Kitchener Mayor Berry Vrbanovic; and Waterloo Mayor Dave Jaworsky have endorsed the project. Furthermore, they affirmed their commitment to continue working with the GTAA going forward to address ground transportation challenges in the region. And on 19 May 2017, Ontario Premier Kathleen Wynne and Transportation Minister Steven Del Duca announced that the Province is moving forward with feasibility studies for a high-speed rail link connecting Windsor to Toronto. Of course, it isn’t just Toronto Pearson or the GTHA that’s growing; air service demand across Southern Ontario is strong and expected to increase over the next quarter-century on the back of a booming population that will reach 15 million by 2043 and a GDP that will grow to $1 trillion over the same time period. The result will be more people who not only want to travel by air, but also have the economic means to do so. 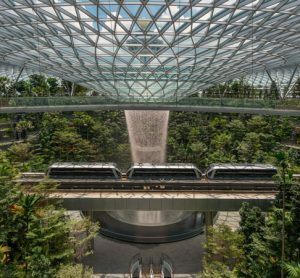 Forecasts indicate that by the mid-2040s, demand could reach 110 million passengers per year. 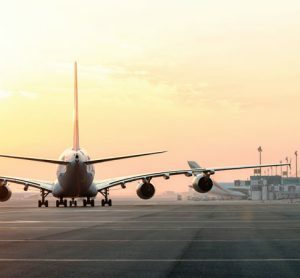 It is estimated that airports across the region can currently support 89 million passengers. As such, the province’s airports must work together to support the rising demand. “Today is the time to start planning for tomorrow,” Howard said. 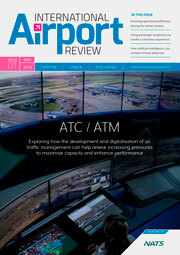 “Aviation demand in the region will become greater and more varied than any one airport can reasonably accommodate. We can learn from global cities and regions around the world like New York, Los Angeles, Paris or London, where they have benefitted from a network approach to supporting air service demands.” With this objective in mind, 11 airports – Toronto Pearson International Airport; Billy Bishop Toronto City Airport; Hamilton John C. Munro International Airport; Kingston/Norman Rogers Airport; Lake Simcoe Regional Airport; London International Airport; Oshawa Executive Airport; Niagara District Airport; Peterborough Airport Region of Waterloo International Airport; and Windsor International Airport – have been working together over the last two years to align their efforts. Work to date has centred on how best to utilise airport infrastructure on a region-wide scale to meet future air travellers’ needs. 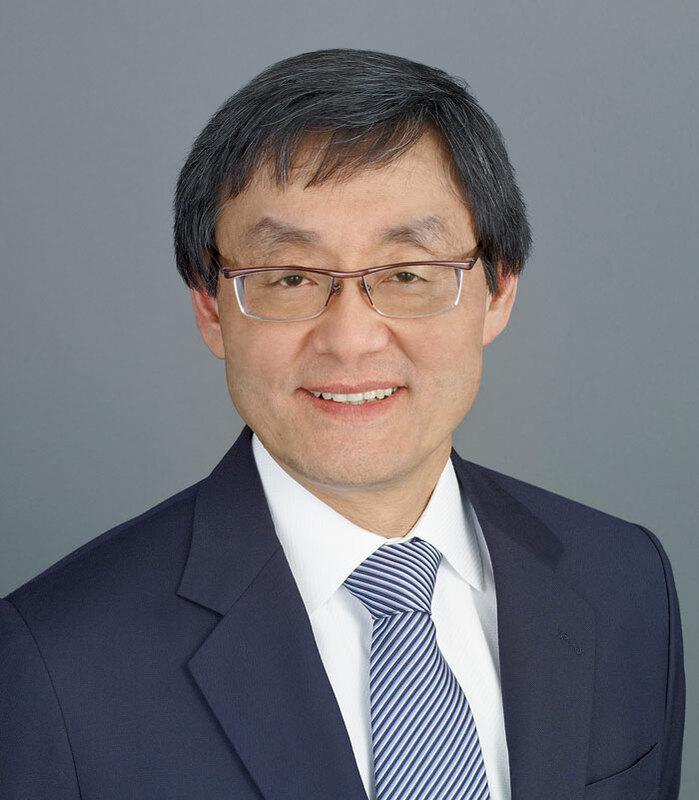 HOWARD ENG has been President and CEO of the Greater Toronto Airports Authority (GTAA) since 2012. Prior to joining the GTAA, Howard served as Executive Director, Airport Operations at the Airport Authority Hong Kong. From 1993 to 1995, Howard was Vice President of Operations at Edmonton International Airport in Alberta, Canada. Prior to that, he held various positions within Transport Canada. Howard holds Bachelors’ degrees in Science and Commerce from the University of Alberta.